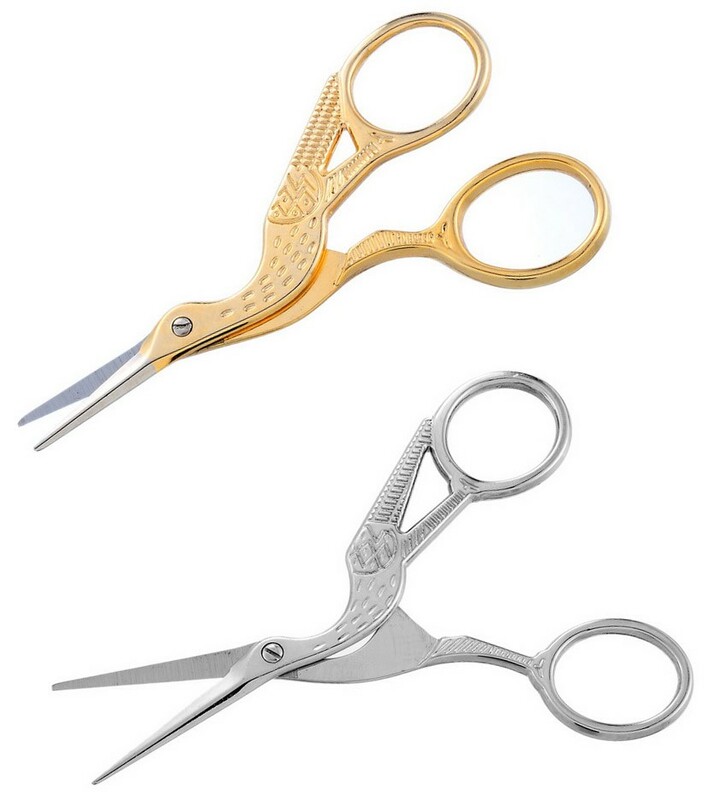 It’s time to step up your game when it comes to choosing your tools. 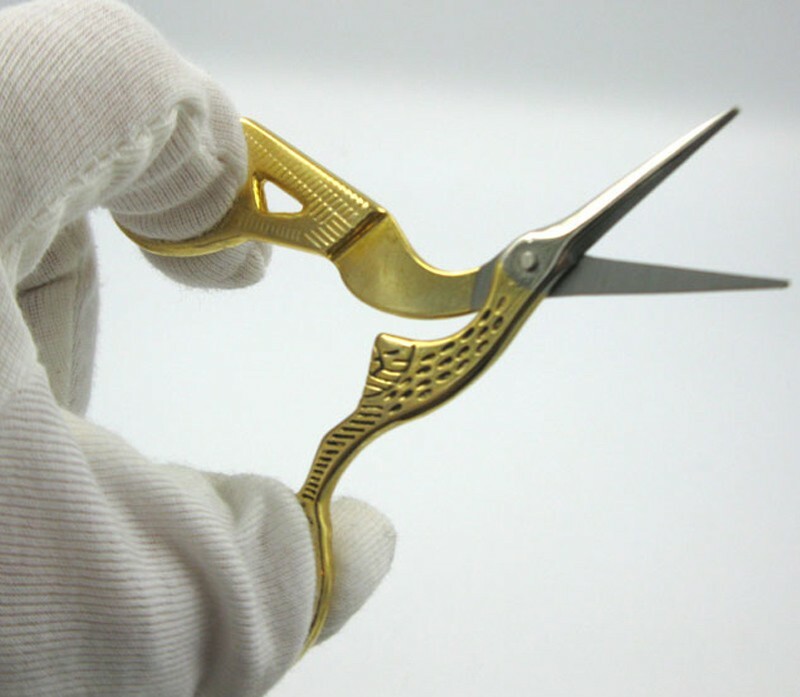 This Antique Craft Crane Scissors will surely be something interesting to see on your kitchen. 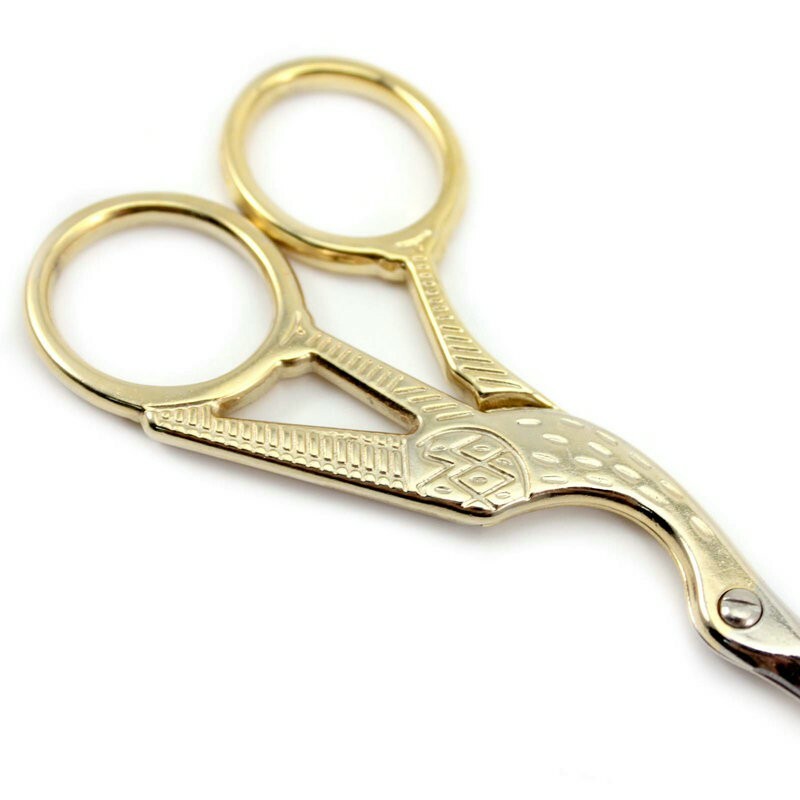 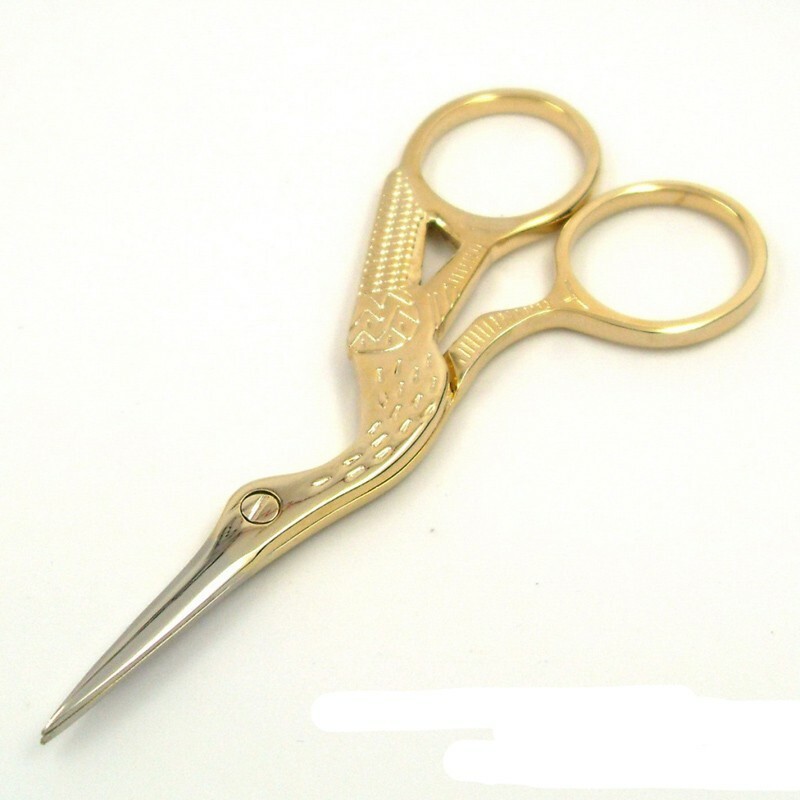 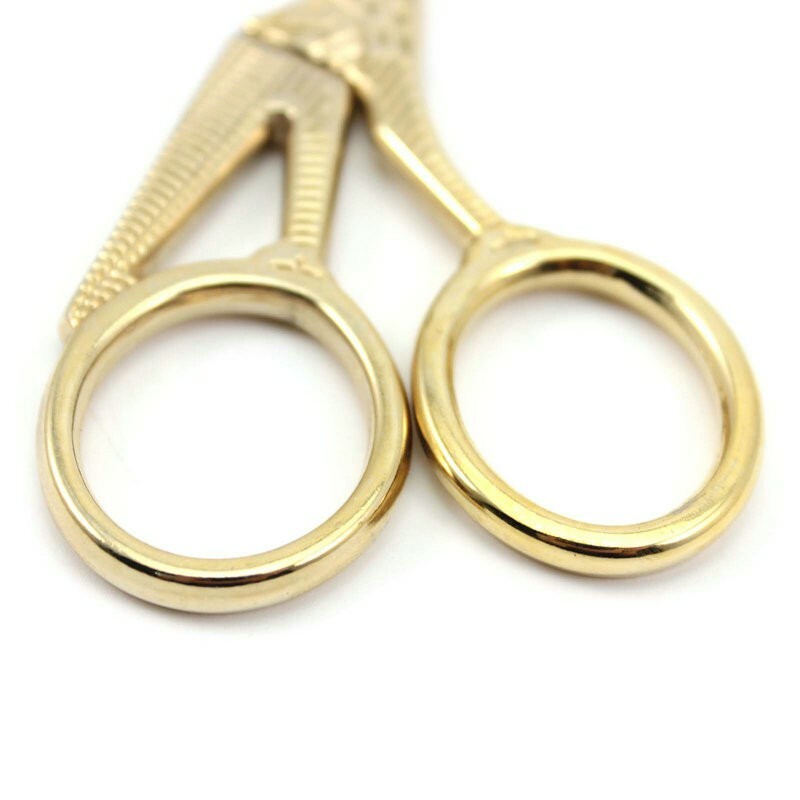 This scissors will give any area a vintage vibe that is so lovely to see. 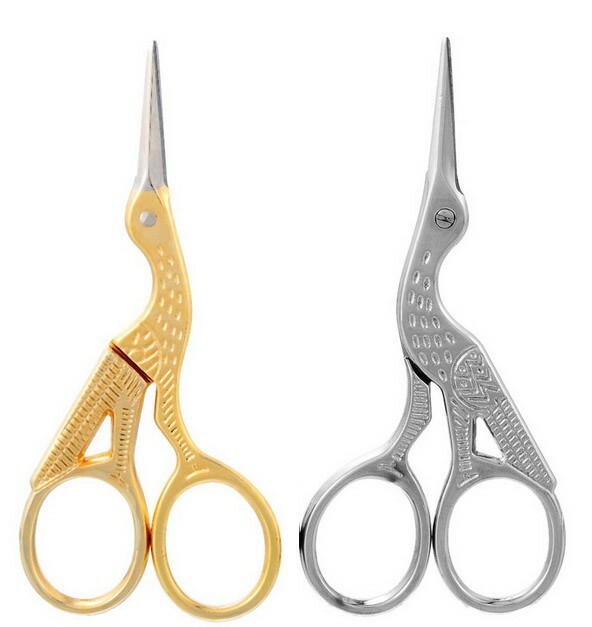 With its silver and gold color, nobody will be able to resist its appeal.